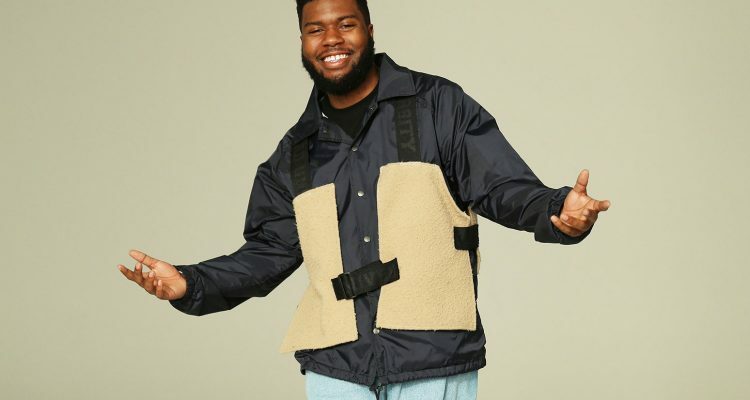 At the stroke of midnight on Friday morning, Khalid unveiled his second album, Free Spirit. The RCA Records-released collection clocks in at just under an hour of music and features 17 songs, including the previously-aired “My Bad,” “Self,” and “Better” as well as the lead single “Talk,” written by Khalid and Disclosure. Free Spirit also contains the John Mayer-assisted track “Outta My Head” and “Heaven,” penned by Father John Misty. Embed from Getty ImagesThe now 21-year-old will support this album with the Free Spirit World Tour, whose North American leg kicks off on June 20th in Phoenix, AZ. The trek will traverse the continent with 32 scheduled arena shows before wrapping up August 17th in Miami. Fans can obtain tickets now for the venue nearest them via TicketMaster. This effort follows the El Paso native’s 2017 project American Teen that contained his smash hit “Location.” Listen to the newest release below.